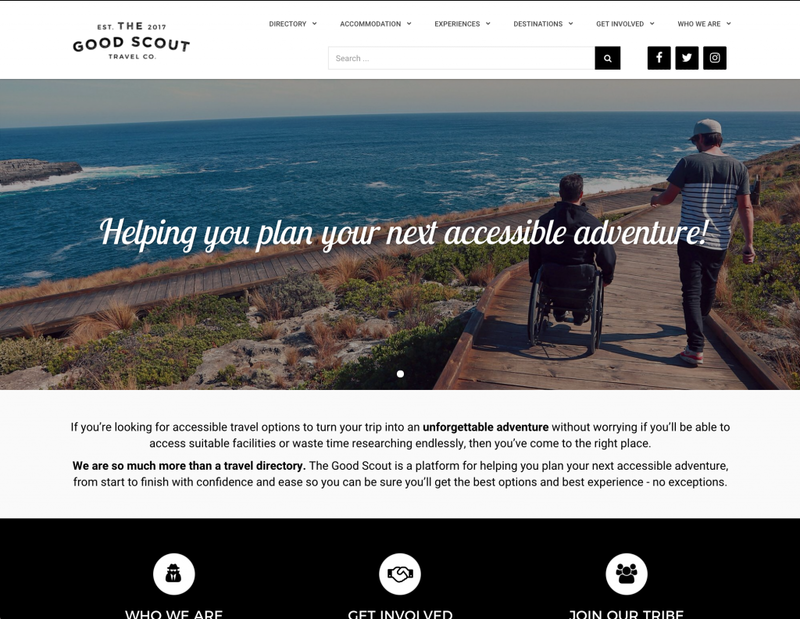 A passion for helping people living with disability to experience everything the world has to offer, has earned Clair Crowley, founder of The Good Scout Travel Company, a prize package valued at more $44,000 including a trip to the United States. 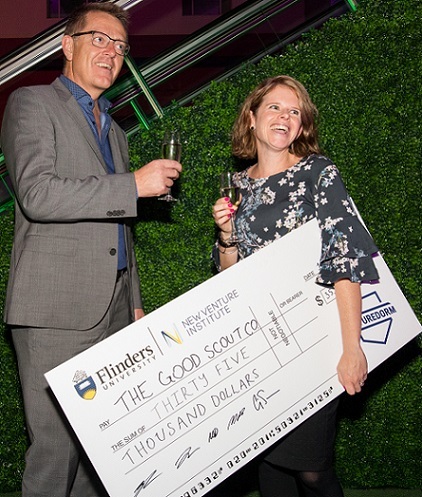 Clair was one of six finalists to present at Flinders University’s New Venture Institute (NVI) eNVIes Awards held at the former Royal Adelaide Hospital, taking home the top honour of Gold eNVIe. “The eNVIes are going from strength to strength and each of these awards is as diverse as our University itself and as unique as the people who venture through our doors,” Professor Stirling said. The Awards followed the first regional eNVIes, held on Tuesday 12 June in Mount Gambier with Ashlee Kalantarian taking out the top spot on the night. 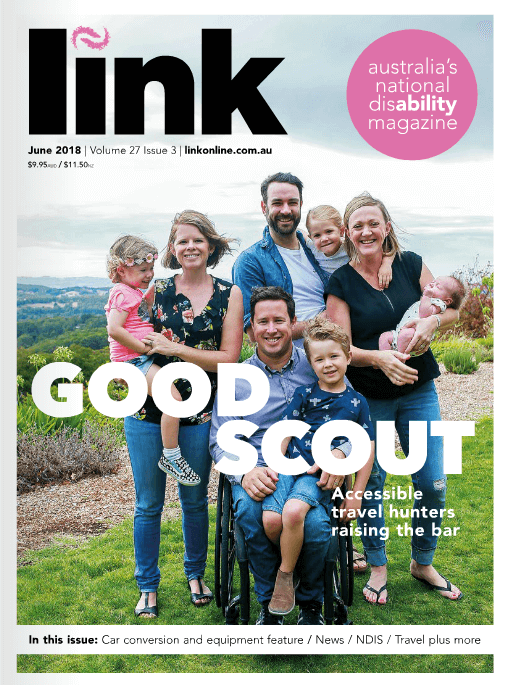 Ms. Kalantarian completed the newly launched Venture Dorm program at Flinders University’s eNVIsion on the Limestone Coast, NVI’s sister incubator. 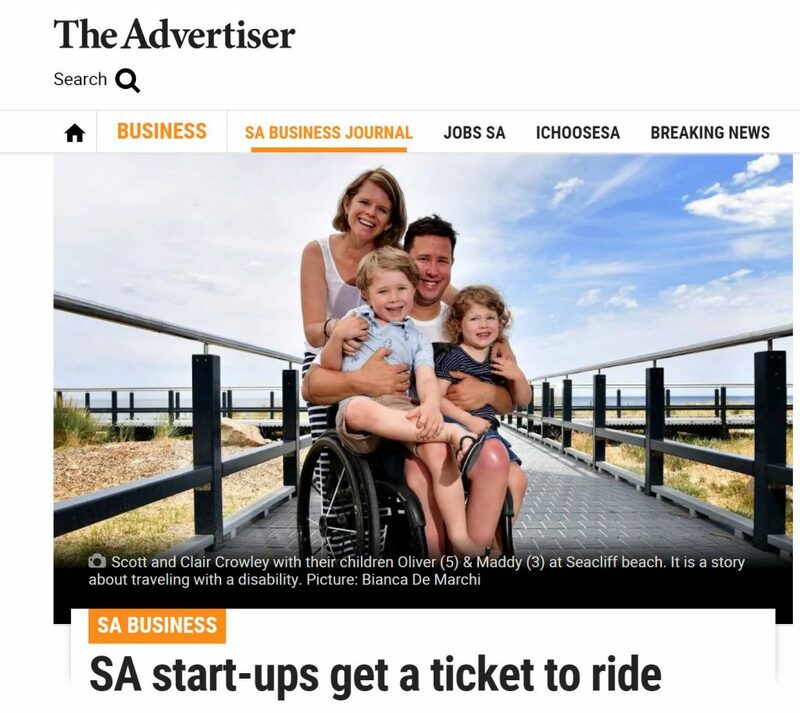 The Limestone Coast hub enables entrepreneurs across South Australia to be part of a larger innovation network with two-way collaborations already in the pipeline and provides a framework for an innovation ecosystem across the State. Born global is a catch-cry of the New Venture Institute, and the winners of Gold and Silver eNVIes – four start-ups across the two locations – win a seat on NVI’s annual US Innovation Mission. This takes them to visit start-ups in San Francisco, Silicon Valley and Austin, joining other business founders and leaders to attend more than 30 events, pitch competitions, site visits, and networking opportunities. The US Innovation Mission is open to other founders and businesses as well and never fails to inspire entrepreneurial growth in participants.